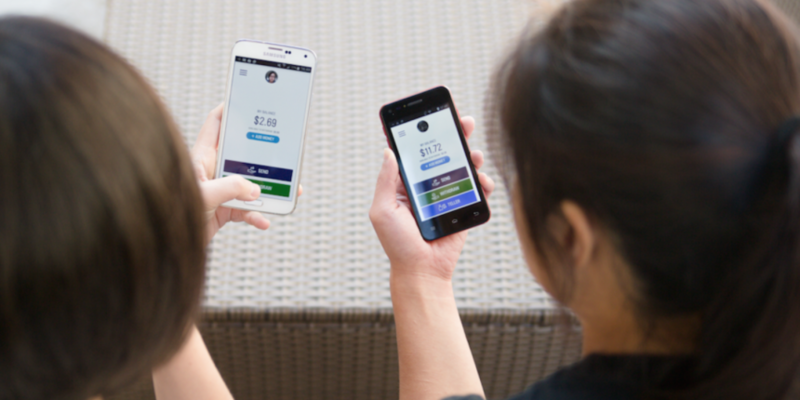 After months of small-scale testing in the Philippines, blockchain payments app Abra launched in the US market today. The expansion comes after CoinDesk learned details of an aggressive expansion plan in place at the startup, which to date has garnered $14m in venture funding to expand to more than 20 markets by 2017. The firm raised $12m in a Series A funding round last fall. CEO Bill Barhydt pointed to the US market as “the hub” from which the startup plans to connect to other markets worldwide, a factor that made it the next logical place for expansion. Barhydt said the launch was made possible through a relationship with Synapse, a firm that enables users to connect bank accounts to the app. Initial reports following the release of the app in the US suggest that some users have had trouble signing up by enrolling through Facebook – an issue that CoinDesk experienced when testing out the app. Barhydt said that his team would look into the issue, noting that the app is the same as the one that the startup has been operating in The Philippines, its initial test market. The announcement coincides with the release of a report by Citi Research issued today that named Abra as one of several startups with business models that should be watched closely by the financial industry.